Our Natural Resources Renewables and Clean Technologies group works with clients in the energy, power, chemicals, metals & mining and alternative energy fields. The emerging clean technology market covers a wide range of subsectors – from biofuels to energy efficiency to solar to wind to smart grid to electric vehicles among others. 3i Infrastructure plc (“3i Infrastructure”) has signed an agreement to invest approximately c. €70m in Valorem. Headquartered in Bègles, France, Valorem is a leading independent renewable energy development and operating company. 3i Infrastructure will acquire a 28.5% interest in Valorem and provide further capital to the company through a subordinated debt instrument with the remaining equity being retained by the existing management team led by its founder Jean-Yves Grandidier, and minority shareholders. Valorem is one of the largest wind developers in France, having developed over 480MW of capacity over the last 10 years. Valorem benefits from a critical mass of operating assets and a strong pipeline of further projects at a well-advanced development stage. Its operating assets generate predictable long-term cash flows. The current Valorem portfolio has a stable production track record and is spread over the whole of France. The French wind sector is attractive as it continues to benefit from significant growth, the French national plan forecasting total capacity of 19 GW in 2020 and 26 GW in 2023. Wagram was exclusive buy-side advisor to 3i Infrastructure. 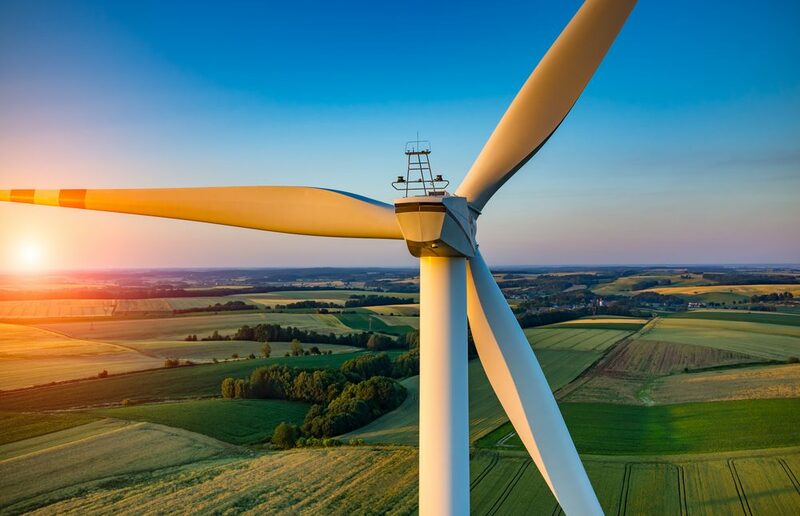 Capenergie is the first fund in France dedicated to renewable energy and energy efficiency with focus on renewable energies generating electricity and heat at a competitive cost (onshore wind, solar, hydro, heating networks). 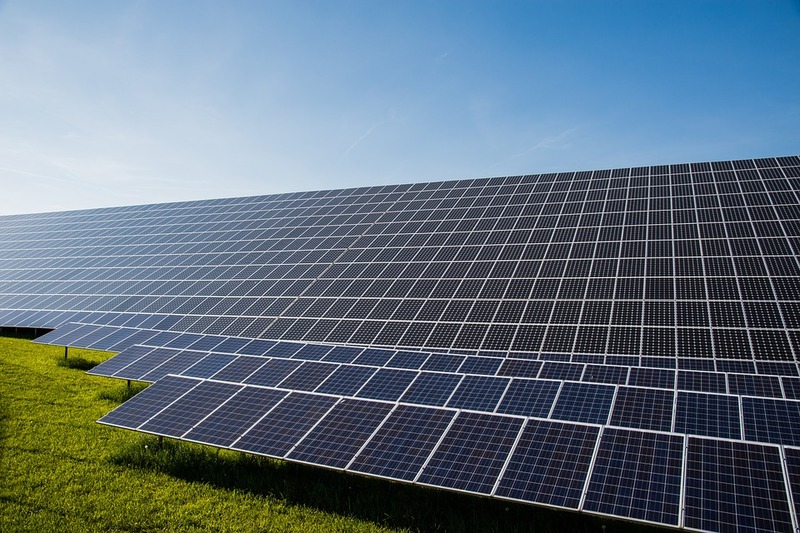 Solar Participation is an investment holding company to establish stakes in photovoltaic power plants. Urbasolar designs, builds and operates photovoltaic power plants for professionals. The company is headquartered in Montpellier (France). Urbasolar develops projects from engineering and obtaining authorizations to financing. It then builds the power plants and ensures their operation and maintenance while retaining a stake in the capital of the investment companies, alongside building owners and investors. Wagram Corporate Finance has developed a recognized knowledge in renewable energy as well as infrastructure & project financing assessment. Wagram Corporate Finance was exclusive sell side advisor to Capenergie / Omnes Capital. Eramet plays a significant role in the recycling of metals from industrial waste. Therefore, a “business unit” integrated into the Manganese Division is today dedicated to these activities consisting of recycling industrial waste with a high metal content in order to extract it and re-sell the metal. Valdi recycles metals from batteries and accumulators, spent catalysts from the petrochemicals industry and waste resulting from the metallurgy of stainless steel. 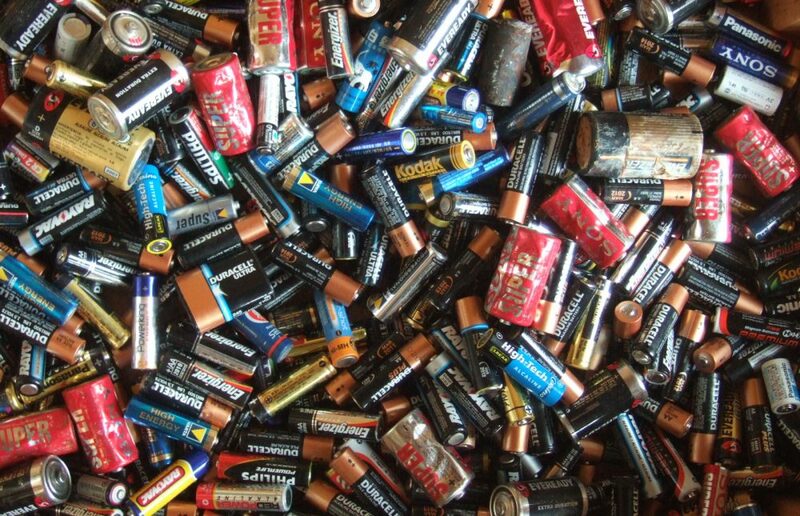 Valdi has proven know-how in the sorting and recycling of alkaline batteries and nickel accumulators. Valdi also plays an active role in the recovery of metal oxides resulting from the transformation of metals, such as scales and grindings, but also of metal hydroxide sludge resulting from surface treatment. Eramet is willing to develop the concept of secondary mines. Wagram Corporate Finance is proud to help companies in developing their contribution to a better and safer environment. Wagram was exclusive buy-side advisor to Eramet.